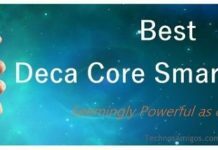 Oppo F7 Plus price in India, US, release date, specs, features, availability info. Oppo Mobiles has planned to launch the next generation Oppo Phones as Oppo F7 and F7 Plus are poised for launch on March 26 in India. 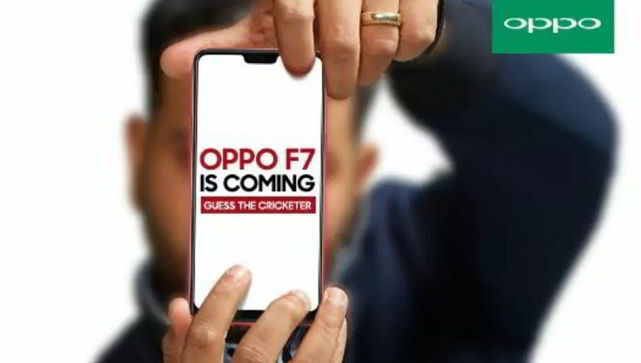 These new Oppo F7 and F7+ looks to be Cricket Edition or IPL edition as seen in the promo. The Oppo F7 Plus phone will be released on March 26 in India. The Oppo F7 Plus price is set to Rs 40,000.